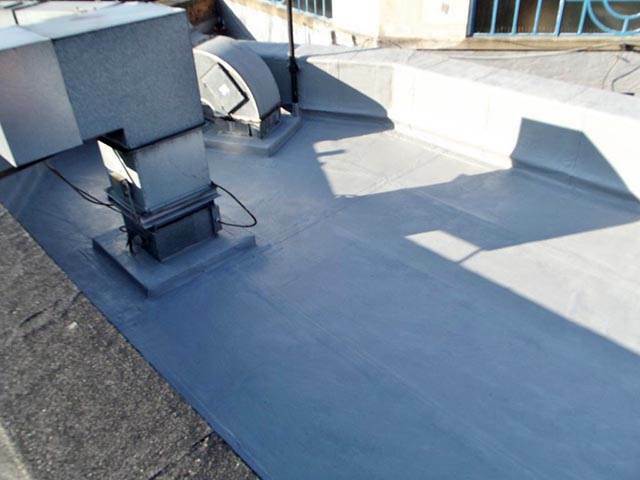 RJ Evans Flat Roofing offers a comprehensive Flat Foofing and GRP Roofing service for both businesses and domestic customers in and around Essex. 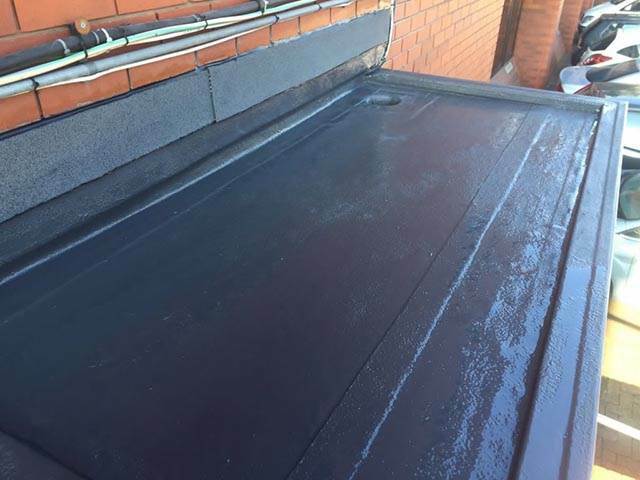 From advice, repair and maintenance through to full surveys and installation, so whether you're looking for a fibreglass roof, mastic asphalt roof, felt roof or single ply, rubber roof or flat roofing contractors we are here to provide you with the complete service. 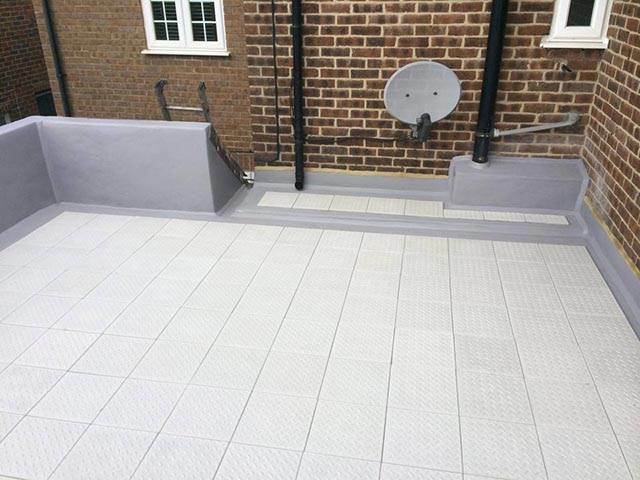 When we install a flat roof it will not only look great but last you for many years to come. 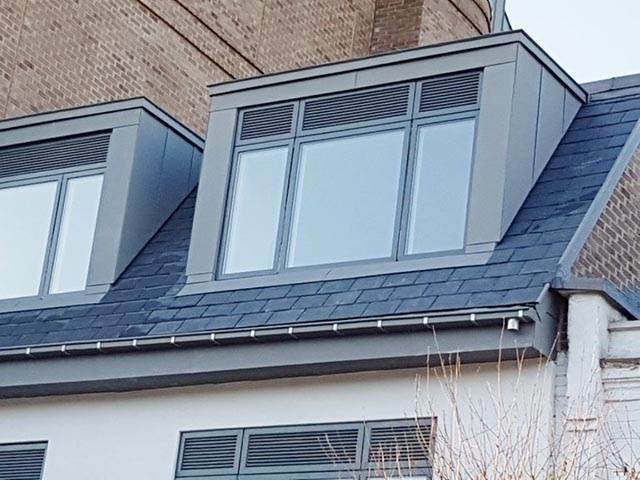 As experts in this field we are able to work in a wide range of roofing materials so you can rest assured your roofing system will not only be chosen to meet your exact requirements but come with a peace of mind guarantee of up to 50 years depending on your installation type. 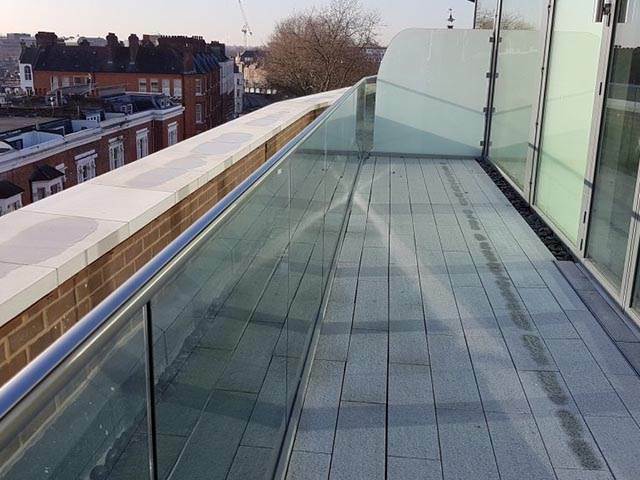 Otherwise known as fibreglass roofing GRP Roofing systems provide one of the most robust and long lasting installations and are ideally suited for both commercial and domestic applications. 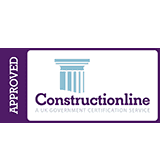 All installations are carried out by fully qualified and experienced installers and once installed you will receive full support from our technical and quality control team so to find out more please visit our website. 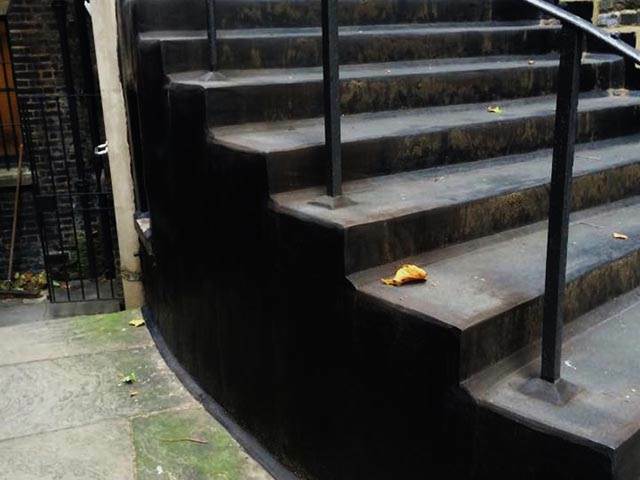 When your roof leaks your whole property suffers! 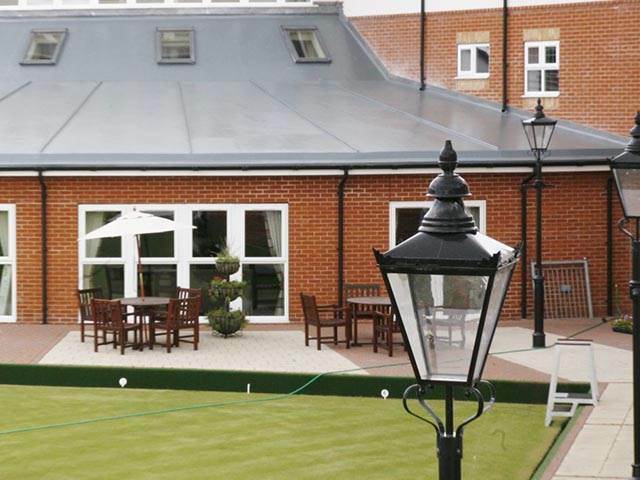 Our Mastic Asphalt roofing systems are made up of bitumen and inert mineral matter to provide a long lasting installation with excellent water proofing properties. 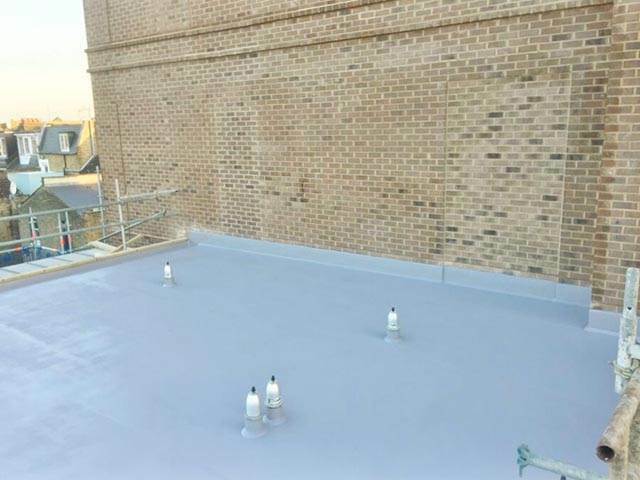 Mainly used on flat roofing systems Mastic Asphalt roofing offers a cheap alternative to various other roofing installation systems. 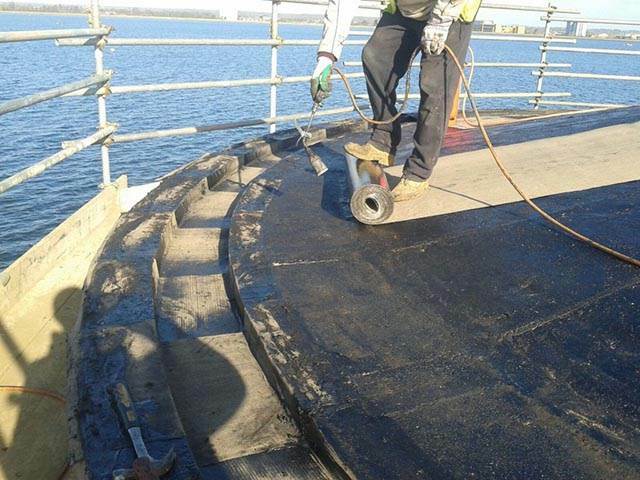 At RJ Evans Flat Roofing we specialise in the repair, maintenance and installation of all types of roofing systems and will be more than happy to offer advice on your roofing project so why not give us a call and talk to one of our technical experts. 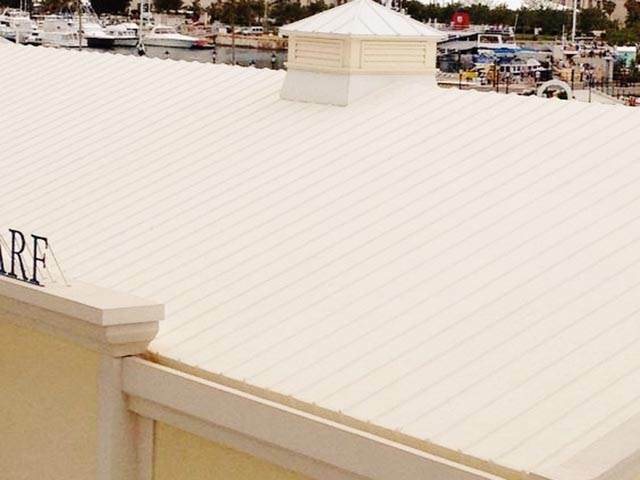 Over the past thirty years Single Ply roofing has become increasingly popular mainly because of its flexibility and easy installation advantages. 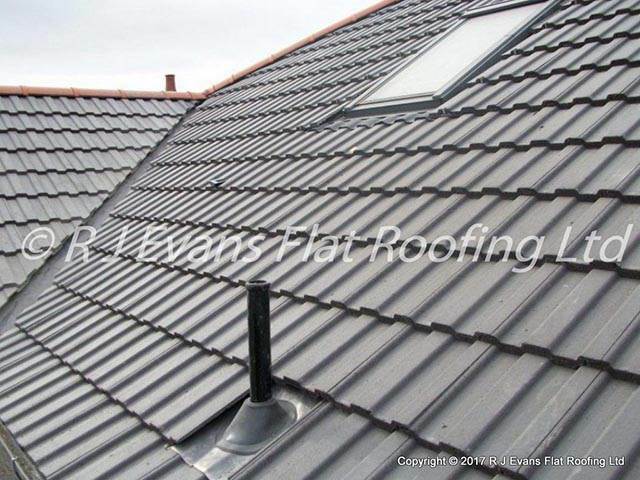 RJ Evans Flat Roofing offers a wide range of Single Ply roofing options for your installation along with an excellent repair and maintenance service. 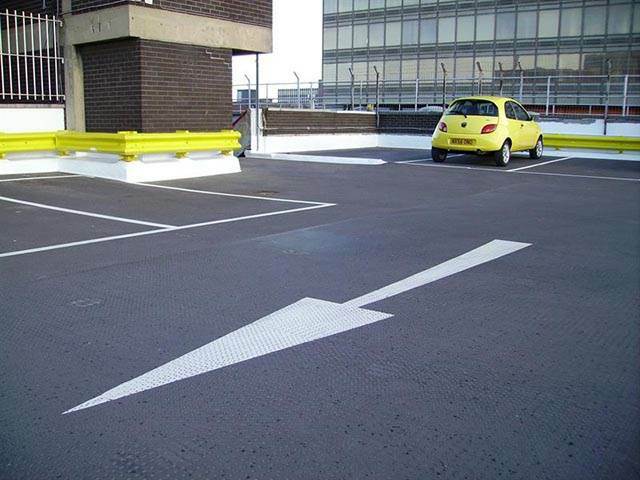 Why not get your home or business premises completely weatherproofed by getting in touch with RJ Evans? 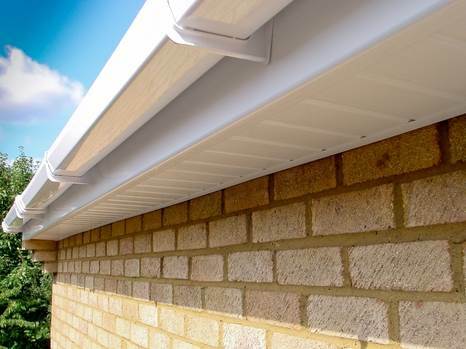 Whether it’s a complete weatherproofing service or something more specialised such as bay windows, cornices or even domes we are here to serve. 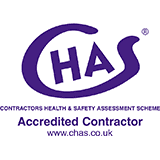 Our services are available across London and the whole of the South East so call us today to find out more. 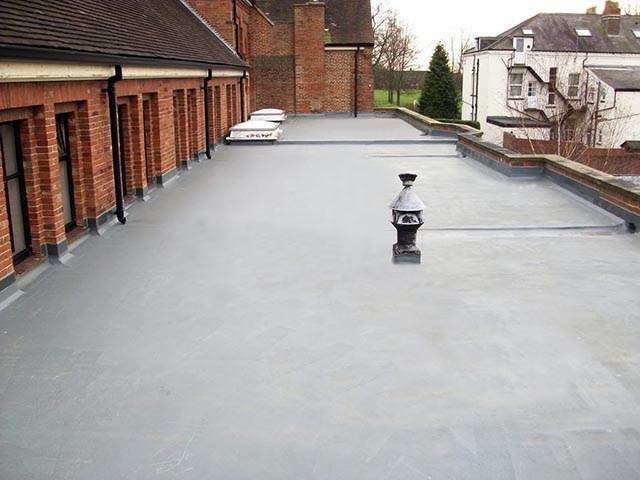 Felt Roofing has been used as a suitable method of waterproofing for many years. 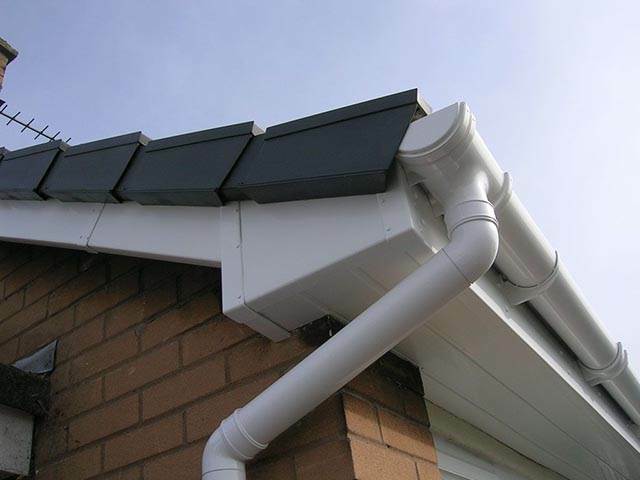 It offers a low cost roofing option well suited for rear extension applications. 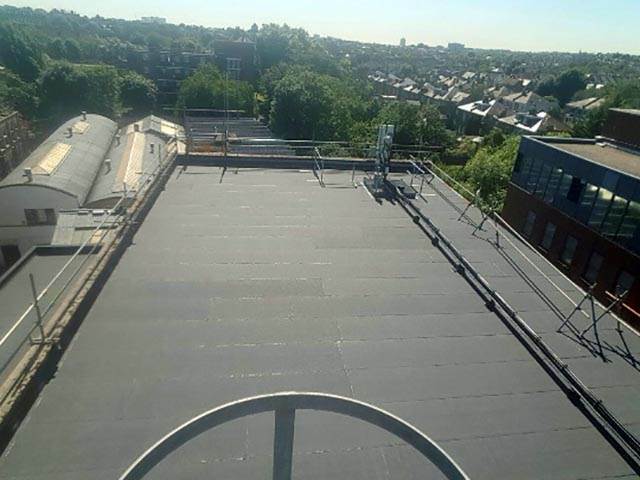 There are many types of Felt Roofing systems available on the market today all of which offer a high degree of waterproofing and weather resistance making this an attractive and cost effective option. 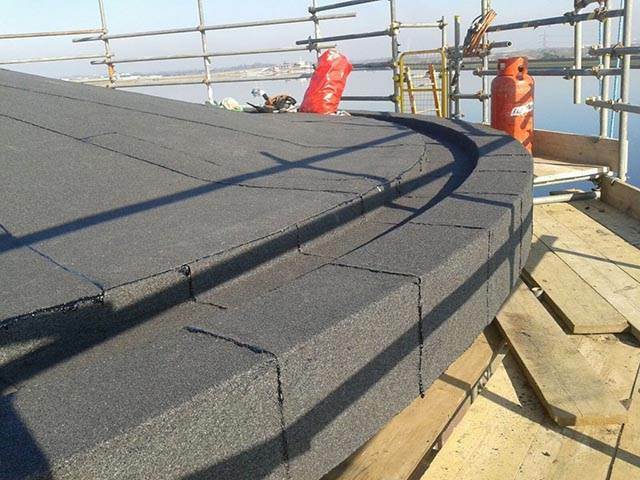 For more details on the Felt Roofing systems along with all other Flat Roofing services available from RJ Evans please do not hesitate to get in touch.